Welcome back to the next installment of the "Design story" series. This time I'd like to introduct you to "Heirloom", a much loved, established, collection with an enduring appeal. The clue is in the title. The pieces have been thoughtfully designed, for the contemporary bride with a love of the traditional. This collection goes back to basics for its inspiration. It uses the modern traditional pearl, crystal and diamante materials, beloved by todays brides. It is an earlier collection and features many popular best sellers. The designs are for brides who love the romance of the traditional bridal style, but who don't want to be a fairytale cliché. Timeless but contemporary. All these pieces are very wearable and affordable. I wanted the pieces to be accessible (for the most part) for brides with both long and short hair. 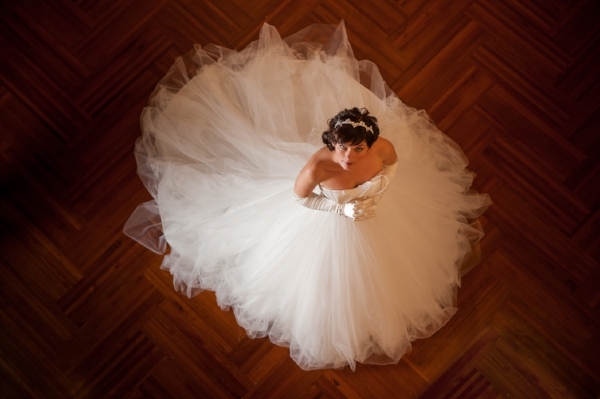 Traditional wedding style shouldn't be the preserve of the long haired bride! 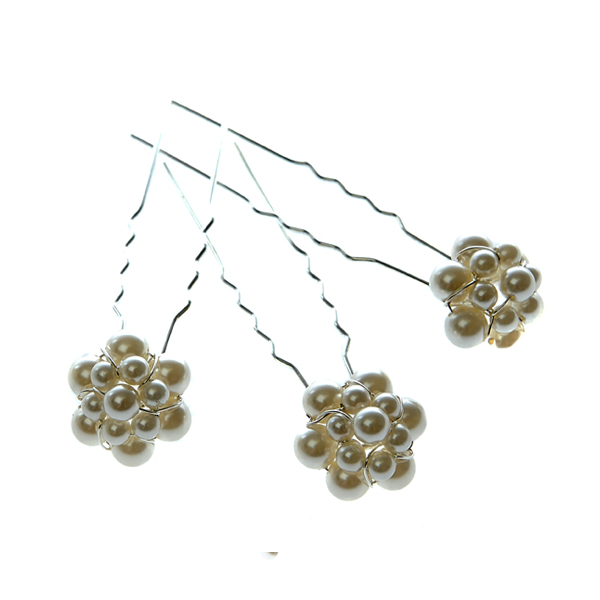 They provide the perfect finishing touches for that polished bridal look. 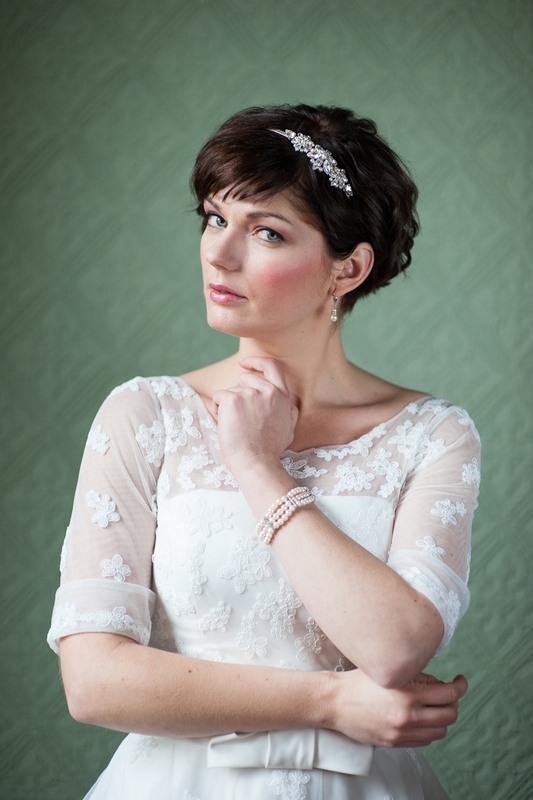 As with other collections there are options for both brides and bridesmaids alike. 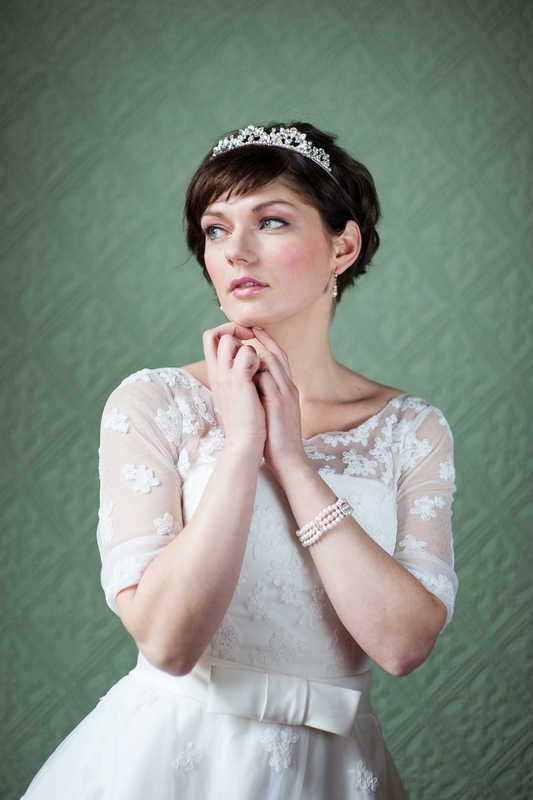 There are a selection of tiaras (both traditional and the more modern side ones) and headbands, all of which can be customised to meet each individual brides requirements. There's a hair comb and hairpins too, perfect for tucking in to an up do. The shoot was a tale of 2 halves. I wanted to demonstrate that the pieces could be worn in short hair and long alike, so a hair transformation took place halfway through. This was the first "location" shoot we'd embarked on together, and this brought with it additional levels of planning and logistics. It was also our first foray with video, undertaken by a local film maker Chris Ulliot. His work gives you a real peak behind the scenes on this fun but chilly day. I've said it before and I'll say it again, the results are beautiful but behind the scenes we worked hard, muddled through, invented and laughed. The "Location", Rise Hall (as seen on Channel 4's Restoration Nightmare with Sarah Beeny). The "Model" was fabulously talented and mischievous mode, Ieva Dubova. The "Special Guest" was resident puppy, "Lord" Percy of Rise. In short, the day was a long and rewarding one and it firmly cemented the newly formed team, which I'm so lucky still endures today. The Rachel tiara was adapted to a comb version with a little extra diamante for Charity for her marriage to Michael Conway. The bridesmaids also wore bespoke Lorelle hair combs in peach and gold. A big shout out to Look Darling, Prestige Bridal and Deborah Moore for the great dresses. A big thank you to Rachel Simpson Shoes, I love these shoes, they are gorgeous and comfortable too! To Pretty Yorkshire Vintage and Jules @ Love Blooms for the china and flowers. Rebecca Robinson for her ongoing patience taking my white background product images. Chris Ulliot for the video capturing this day forever. Last but not least, Helen Davies at Rise Hall for allowing this shoot to take place. I have more collections to share with you so why not subscribe and stay tuned.